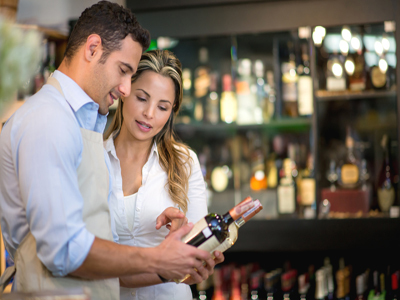 Store with beer and wine license is currently doing about $35,000 a month in gross sales with about 30% profit margin. Extra income from check cashing, atm, money services and lotto. 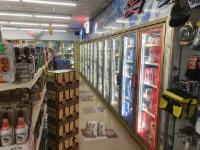 12 door walk in cooler with led lights. 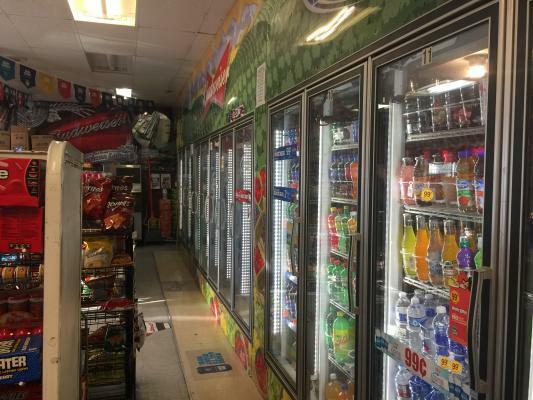 Huge upside potential by expanding store hours and adding more inventory, hot food, coffee, ext. Motivated seller. 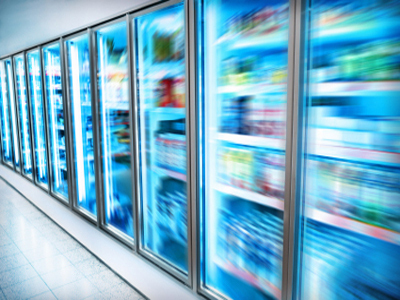 Buyer needs to verify all financials and do his due diligence. 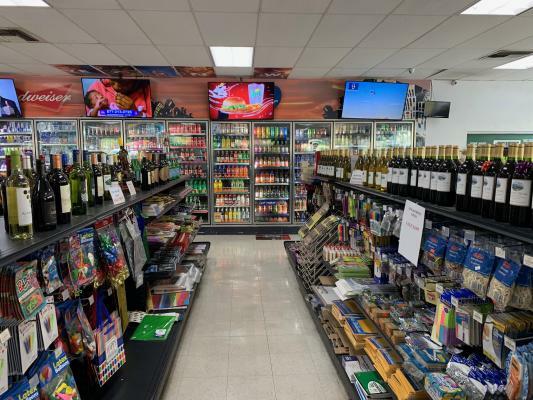 The listing # 230039 Convenience Store With Beer And Wine License - Bakersfield, Kern County below is currently OFF THE MARKET due to that it is either in escrow at this time or has recently been sold. 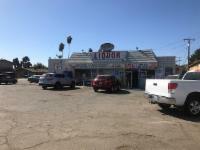 For more businesses for sale that are like this Convenience Store With Beer And Wine License in Bakersfield, Kern County please see a sample of BizBen active listings below and links to all similar listings on BizBen.com.